2 Locust Lane, Chadds Ford. Photo courtesy of Realtor.com. 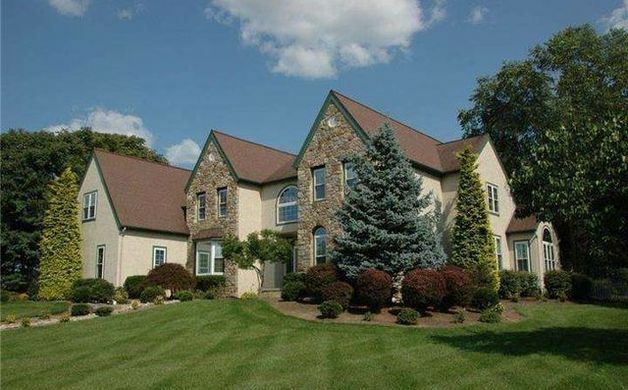 7 Grouse Trail, Chadds Ford. Photo courtesy of Realtor.com. 17 Ardmoor Land, Chadds Ford. Photo courtesy of Realtor.com. 2106 Windfield Court. Photo courtesy of Realtor.com. 407 Painters Xing, Chadds Ford. Photo courtesy of Realtor.com. 1105 Painters Xing, Chadds Ford. Photo courtesy of Realtor.com. 210 Painters Xing, Chadds Ford. Photo courtesy of Realtor.com. 14 Locust Lane, Chadds Ford. Photo courtesy of Realtor.com. 22 Stirling Way, Chadds Ford. Photo courtesy of Realtor.com. 7 Pin Oak Drive, Chadds Ford. Photo courtesy of Realtor.com. Looking to own some real estate in the area? 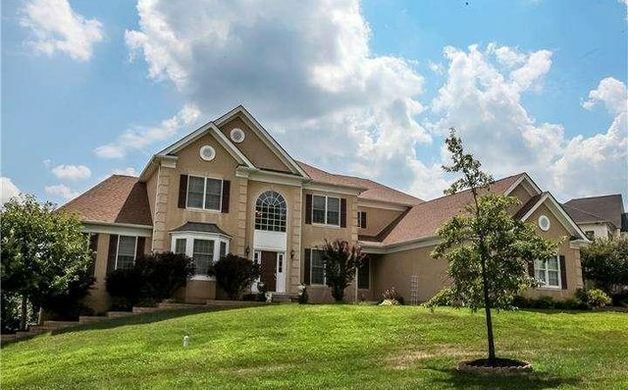 Here are 10 local houses for sale in the Lenape, Chadds Ford, Longwood, Mendenhall, and Unionville areas, ranging from $101,900 to $899,000, as featured on realtor.com. If you are wondering what houses in the area are selling for, we provide a monthly wrap up for these towns, as well. If you’ve noticed a house for sale in your neighborhood and wondered what it went for, scroll to the bottom of the article for a list of this month's report. 1. 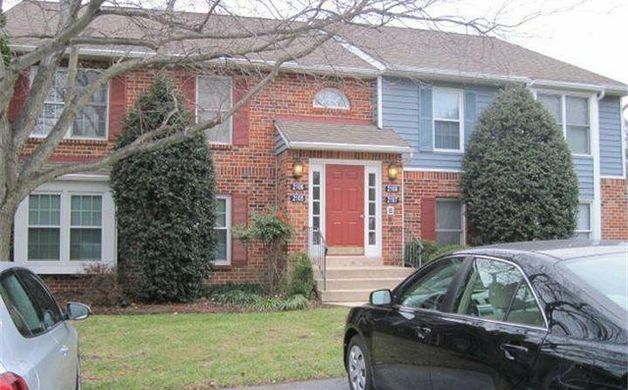 1105 Painters Xing, Chadds Ford ($101,900) - This lovely unit in Painter's Crossing is ready for new owners. The living room features a wood-burning fire place that is perfect for taking the chill off of those winter evenings. Adjoining the living room you will find the dining area highlighted by a slider that allows access to the outdoors. New flooring and paint throughout also makes this unit stand out from the rest. Built in 1972, this colonial has one bedroom and one bathroom. 2. 210 Painters Xing, Chadds Ford ($151,999) - One of a Kind unit in Painters Crossing. 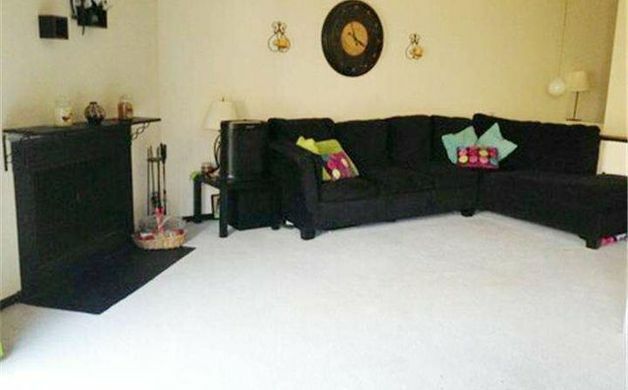 This is the Largest Upper Level Unit in Painters Crossing and quick settlement is available. Enter downstairs foyer into a mud-room area with enough space for your shoes and a table to sort your mail and keys. Walk upstairs to find an open floor plan with three large size bedrooms and two bathrooms, an additional fourth room that can be used as a bedroom or an office. 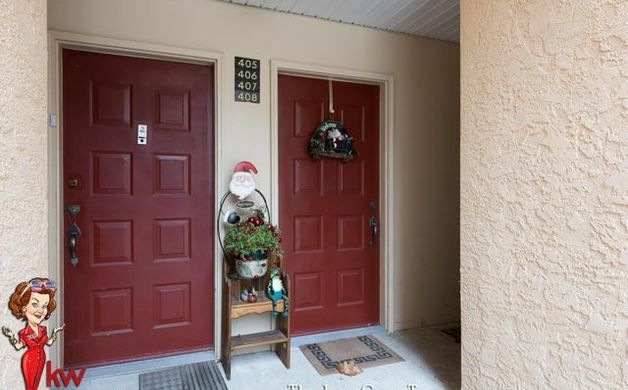 Large kitchen with lots of space, newer appliances, second floor balcony, fireplace, central air and cozy setting are just some of the amenities that this condo has to offer. There is also a large area for attic storage. Association Fee includes Water, Pool, Heat, Park and More. Built in 1973, this contemporary has four bedrooms and two bathrooms. 3. 17 Ardmoor Lane, Chadds Ford ($775,000) - Warm and inviting expansive home has been meticulously maintained by original owners. Wall of windows in the living room looks out to the private wooded yard with stream. Upper and lower decks provide outdoor living space. Thoughtfully designed sparkling kitchen with updated appliances, granite countertops and fireplace is a cook's dream. Spacious and updated, there is a first floor master suite and office plus a studio and heated sunroom. Three additional bedrooms and two additional bathrooms complete the second floor. Finished lower level with powder room. Property has 1.88 acres and is in the Unionville-Chadds Ford School District. Built in 1987, the Cape Cod has a two-car garage. 4. 7 Grouse Trail, Chadds Ford ($779,000) - Stunning open floor plan home is beautifully sited on a sunny 1+acre lot with plush perennial no/low maintenance professionally landscaped yard-gorgeous views from every room year round. Over 4,000 square feet plus a full finished basement of over 1,500 square feet. So many upgrades and updates including premium stone facade, completely fenced back yard with gate access to sidewalks leading to local restaurants and shops; extra large no-maintenance rear deck; underground sprinkler system; lovely screened in porch with cathedral ceiling; large level driveway pad with basketball court; hardwood floors throughout entire first floor; two-story foyer; large sunroom with cathedral ceilings and skylights; formal living room with gas fireplace; large family room with stone wood-burning fireplace; modern updated (2014) kitchen with 42" cabinets; stainless steel appliances; extra large eat-at island; granite counters and large walk-in pantry. Large formal dining room with granite wet bar and custom cabinets. Built in 1998, the colonial has four bedrooms, five full baths, and a three-car garage. 5. 14 Locust Lane, Chadds Ford ($849,900) - Welcome to the prestigious Toll Brothers community "The Estates at Chadds Ford". 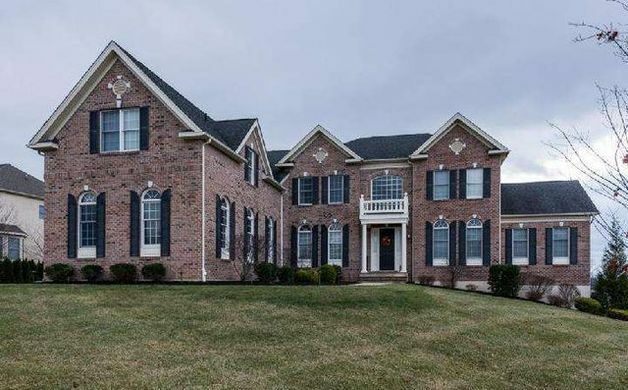 This beautiful home is located off the 202 corridor in the award winning Unionville-Chadds Ford School District. You'll immediately see the appeal as you enter the cul-de-sac, view the stunning brick exterior, and the tranquil woods behind the home. A soaring two-story foyer invites you into the home. The formal Living Room and Dining Room are to the right, with French doors leading to a step-down sunlight Conservatory. The first floor Office has an entire wall of custom built bookcases. The well designed Gourmet Kitchen has an oversized center island in the middle to gather around, and granite countertops throughout. Upgraded cabinets, tile backsplash, five burner stove and desk area are a few of the additional feature. The sunny eating area divides the Kitchen from the Family Room, which has a 2 Story custom stone fireplace and two-story windows. Built in 2007, the home features five bedrooms, four and a half baths, and a three-car garage. 6. 22 Stirling Way, Chadds Ford ($375,000) - Come visit this traditional two-story colonial in the popular Chadds Ford Knoll community located in the award winning Unionville Chadds Ford School District. Set on a premium lot of .73 acres with beautiful flower beds loaded with perennials and a paver patio that overlooks the private backyard. This four bedroom, two and a half bath home is spacious and accommodating with lots of updates. Updates include radiant floorings in the sunroom/den, hardwood flooring throughout, energy efficient double pane windows, and newer central air in 2013. Plenty of storage options in this home and don't forget the oversized two-car garage. Come see for yourself! Please note: There is a non-mandatory Civic Association fee of $20 for lighting at entrance, events/community parties and for a directory the neighbors share. Built in 1964. 7. 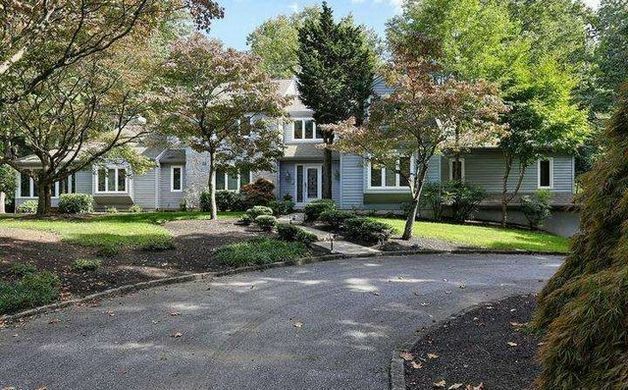 2 Locust Lane, Chadds Ford ($757,000) - Magnificent views overlooking the beautiful woods and stream make this amazing home different than the rest and only relocation makes this four bedroom, three and a half bath corner home available. Beautiful landscaping directs you into the well maintained and tastefully-upgraded home. Two-story foyer offers hardwood flooring with wide and winding staircase. Large formal living room leads to the gorgeous extended bonus room (even soundproofed for current owner who is a musician) and has a custom/extra doorway leading to hallway/family room. Large dining room has large window with so much natural lighting. Custom kitchen boasts super-creative extras/changes made by owner to make it perfect for entertaining, including stove top turned to face the family room, island breakfast bar overhang (also turned to the side), tall cherry cabinets, granite countertops, stainless appliances, double wall oven, built in dishwasher, and oversized sink. Two pantries, and the super convenient adjacent laundry room guarantee plenty of closet space. Back staircase is a convenient bonus as well. Built in 2008, the colonial features a three-car garage. 8. 2106 Windfield Court, Glen Mills ($149,900) - Don't miss out on this immaculate two bedroom two bath condo in very desirable Springhill Farm. 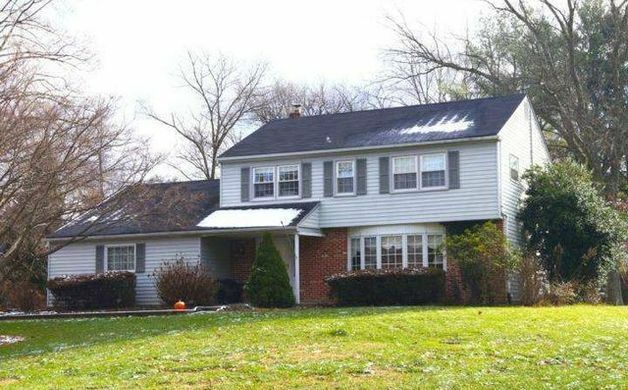 Rarely will you find a home that shows such pride of ownership and even rarer still at this price in Unionville-Chadds Ford School District. Many great features include a modern stainless steel kitchen with smooth top stove, built in microwave, dishwasher, and refrigerator, open floor plan, generous room sizes, incredible brand new very tastefully done full hall bath with porcelain tile floor, master suite with full bath and walk in closet, in unit laundry/ utility room including washer and dryer, beautiful durable "Harmonics Premium Oak" wood laminate flooring throughout much of the unit, and an awesome deck with breathtaking views!! Parking is right outside your front door. Built in 1988. 9. 7 Pin Oak Drive, Chadds Ford ($899,000) - Stunning, unique expanded executive colonial estate home like you've never seen in the top ranked award winning Unionville-Chadds Ford school district in the exclusive Estates at Chadds Ford community. This gorgeous home is perched atop a premium lot on high rolling ground like a regal king and stands out above the rest with its added 1,900 square foot finished walk out lower level providing a theater or fifth bedroom or possibly an in law or nanny suite, full bath with a marble tile floor, custom designed home gym with commercial grade exercise equipment, wet bar and social room, and recreation room. From its regal brick exterior into the dramatic breath taking two story center hall foyer with gleaming hardwood floors throughout and gorgeous upgraded crystal and traditional lighting throughout the first and second floor and lower level, triple crown molding, chair rail and wainscoting throughout, formal living room and dining room, first floor study, atrium with vaulted ceilings and a two story family room with a wonderful cozy gas marble fireplace and towering wall of windows. Built in 2009, features a three-car garage. 10. 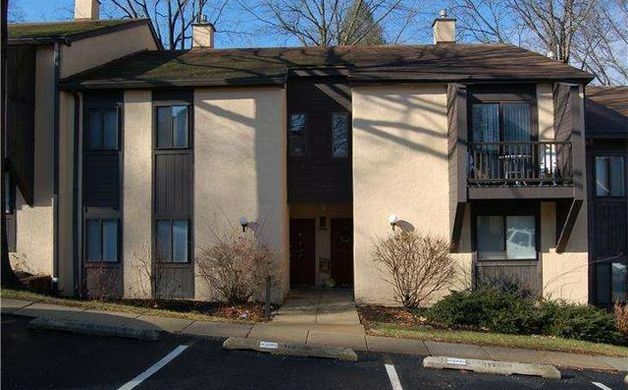 407 Painters Xing, Chadds Ford ($152,500) - Comfortable easy life style two-to-three bedroom two and a half bath condo in painters crossing - all one level living plus finished lower level and Unionville/chadds ford schools. The fee includes: gas heat, hot water, gas cooking, water, insurance, trash and all the other usuals. Low taxes and utilities. Walk-in to foyer, living room, dining room, koool kitchen - granite countertops and new front load washer/dryer stacked, main bedroom and dressing area, master bath, second bedroom, hall bath. New gas furnance January 2015. Open staircase to garden level family room, woodburning fireplace and slider to patio area, powder room, third bedroom or office/den, small storage closet. Central air, beautiful upgraded kitchen, open floor plan, some vintage cosmetics, 'bunches' of community areas to your enjoyment. Built in 1973.